Nicholas D. Vornehm, M.D., Michael D. Boyer, M.D. and Dana L. Lindsay, M.D. At Johnson Memorial Hospital, our surgeons employ cutting edge minimally invasive techniques to take care of your complex or simple surgical problems. Minimally invasive techniques, such as advanced laparoscopic surgery, uses tiny incisions that are less painful, heal more quickly, get you back to work sooner, and leave a less noticeable scar when compared to traditional surgical technique. All our procedures are performed at the new Johnson Memorial Surgical Center. 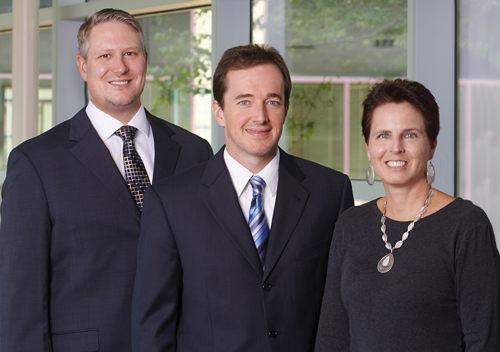 Our experienced surgical team will provide compassionate, comprehensive care throughout your experience.